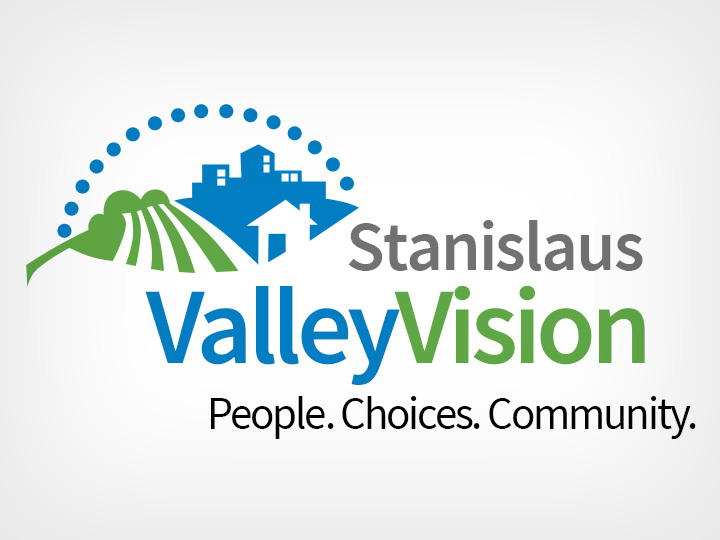 Welcome to the Stanislaus Council of Governments! 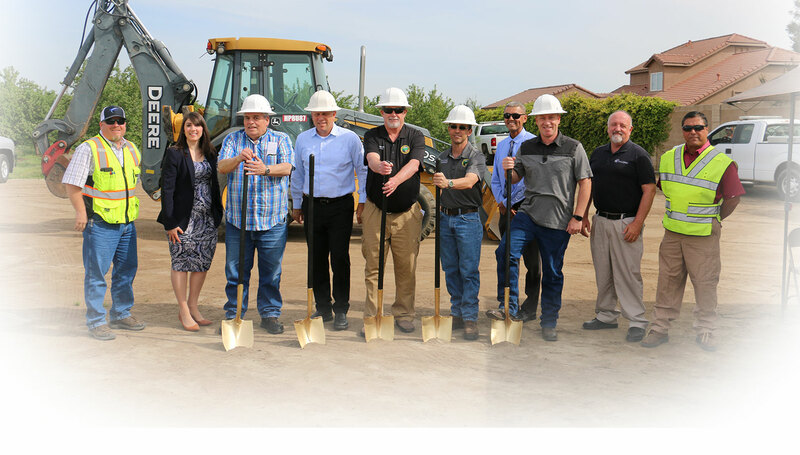 The Stanislaus Council of Governments (StanCOG) is a council of city and county governments that was established to address regional transportation issues. 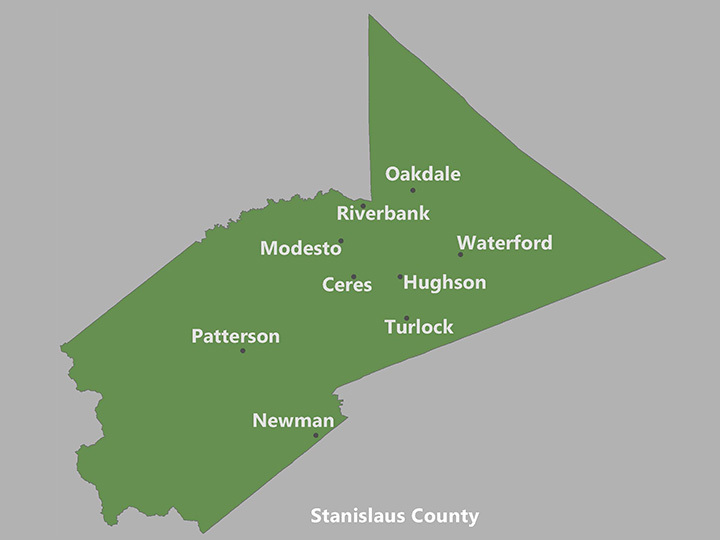 StanCOG is comprised of the cities of Ceres, Hughson, Modesto, Newman, Oakdale, Patterson, Riverbank, Turlock and Waterford, and Stanislaus County. 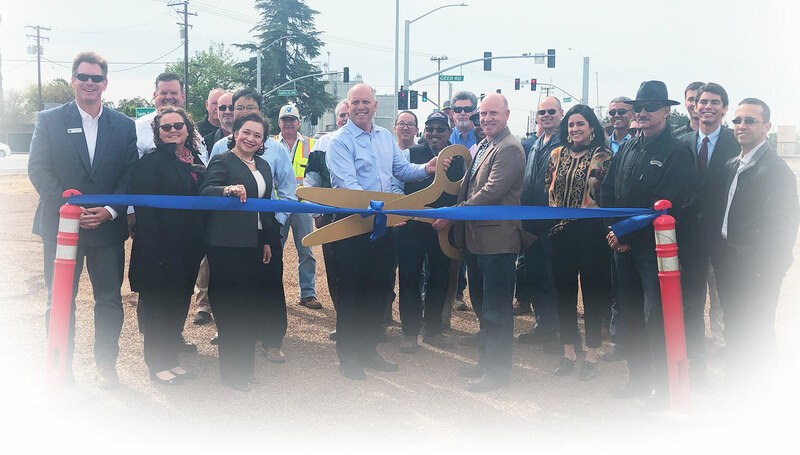 StanCOG is the Metropolitan Planning Organization (MPO), the Regional Transportation Planning Agency (RTPA) and the Local Transportation Authority (LTA) for the Stanislaus region. 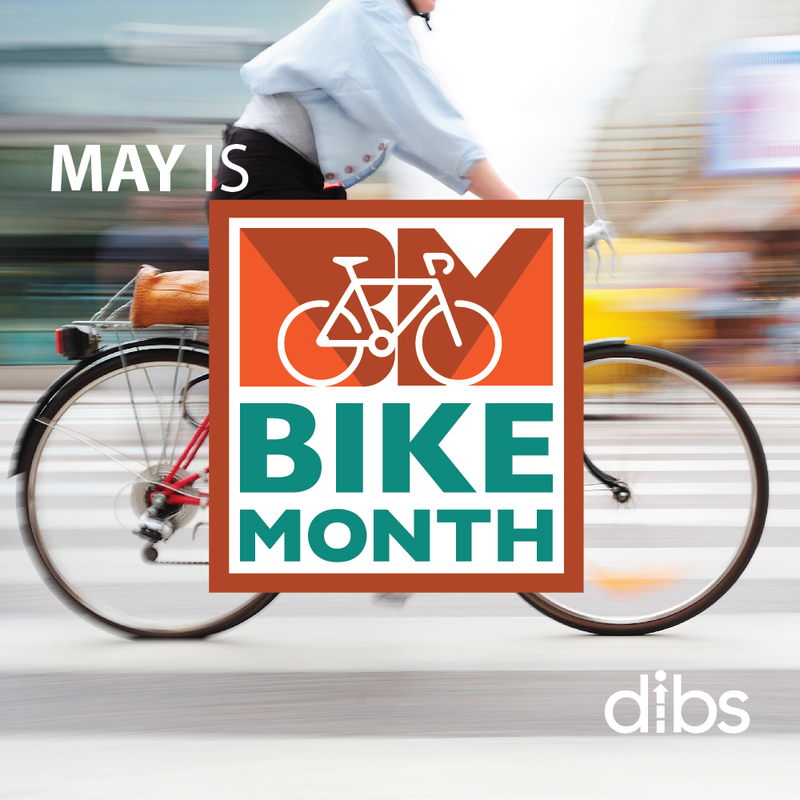 The RTP/SCS is the region's 25-year financially-constrained blueprint for future transportation investments. The PEIR is a program level analysis of potential environmental impacts related to the implementation of the RTP/SCS. 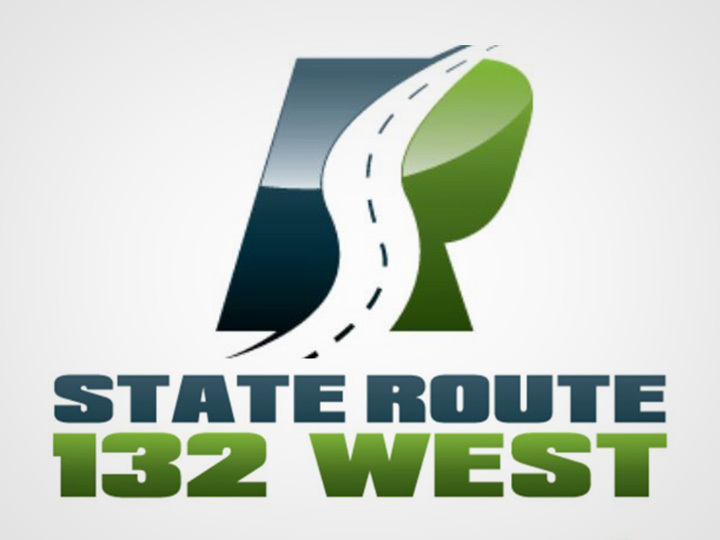 The StanCOG Policy Board voted to adopt the Final 2018 RTP/SCS and Final 2018 PEIR at their August 15, 2018 meeting. 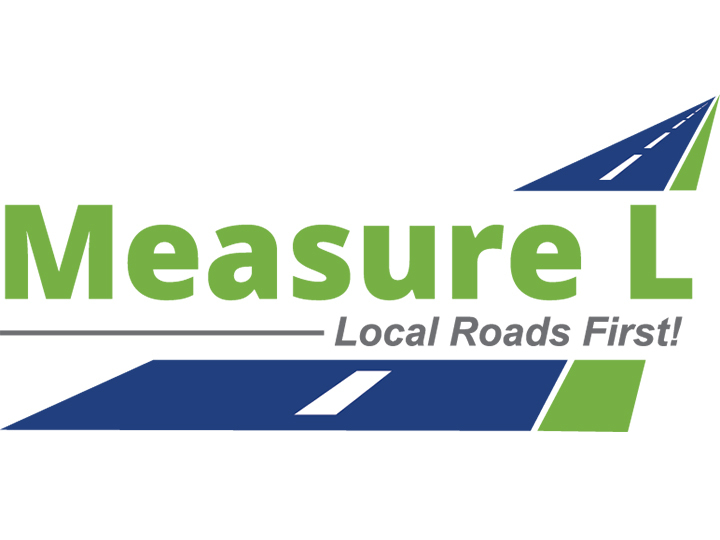 Measure L is the Transportation Ordinance and Expenditure Plan approved by Stanislaus County voters on November 8, 2016 . 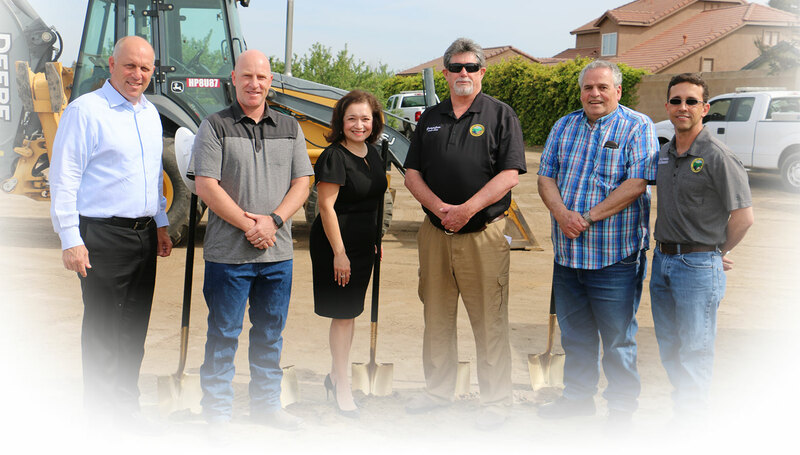 The measure raised the sales tax in Stanislaus County on April 1, 2017, by one-half cent for a total period of 25 years to improve our local streets and roads, improve connectivity and reduce congestion. Measure L includes strong taxpayer safeguards to ensure that the projects and programs approved by the voters are funded and delivered. A Citizens Oversight Committee has been created to provide an enhanced level of accountability for expenditures made under the Plan to ensure that all voter mandates are carried out and that the financial integrity and performance of the program is maintained.